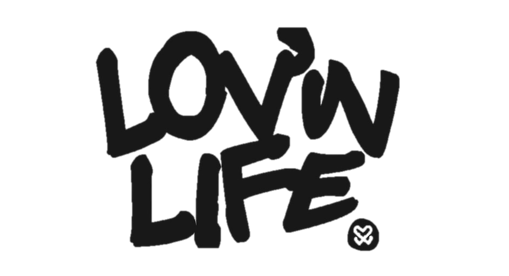 Want to request a Lovin Life speaker? Fill out the following form. We will try and respond to your request within 3-5 business days. Do you have a preferred speaker for your event? We will try and respond to your request within 3-5 business days. Thank you!